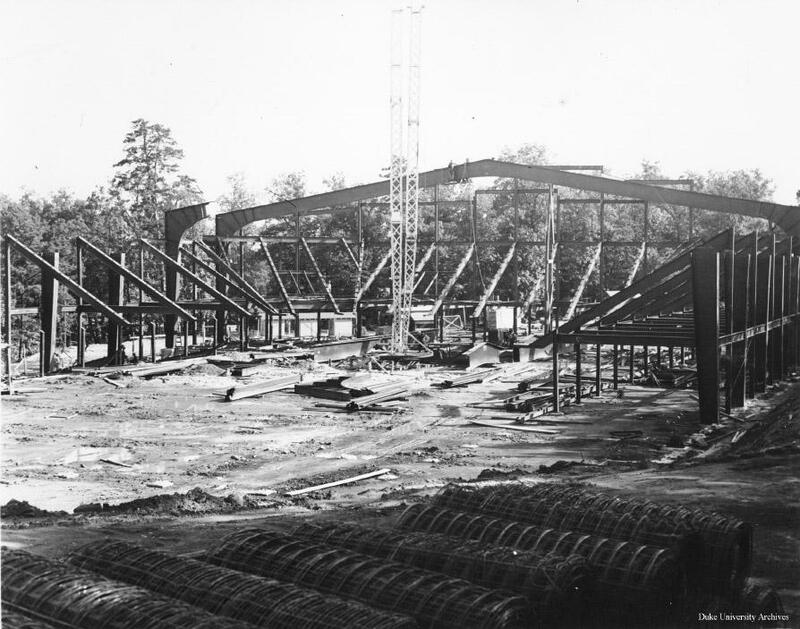 Cameron Indoor Stadium under construction in 1939. "The ability to heat it, the ability to light it brightly - those were really all brand new and made the stadium one of the most desirable places for people to play," said Duke University Archivist Valerie Gillispie. Just as interesting was the building designer - Architect Julian Abele. 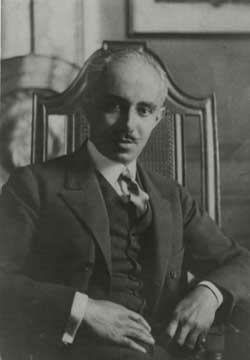 Abele was African American, the first black graduate of the University of Pennsylvania's Architecture Department, in fact. 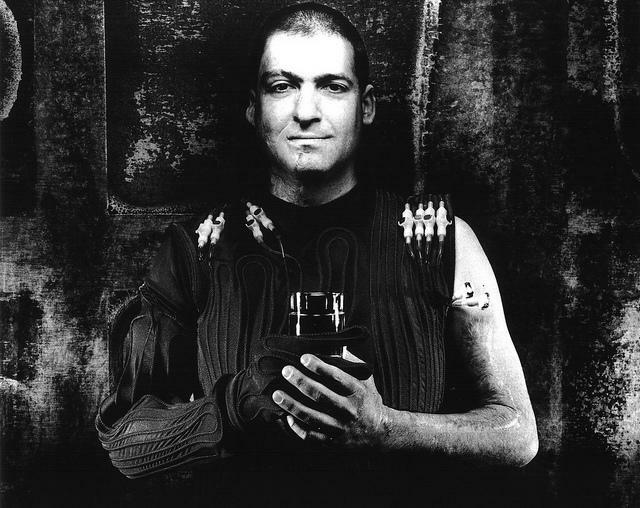 He joined the firm of Horace Trumbaur at the turn of the century, and eventually became the chief designer. The Trumbaur firm was responsible for many of the buildings on Duke's campus. Though it wasn't until Horace Trumbaur's death, just before the designing of Cameron, that Abele started signing his own name to the draft designs of buildings. 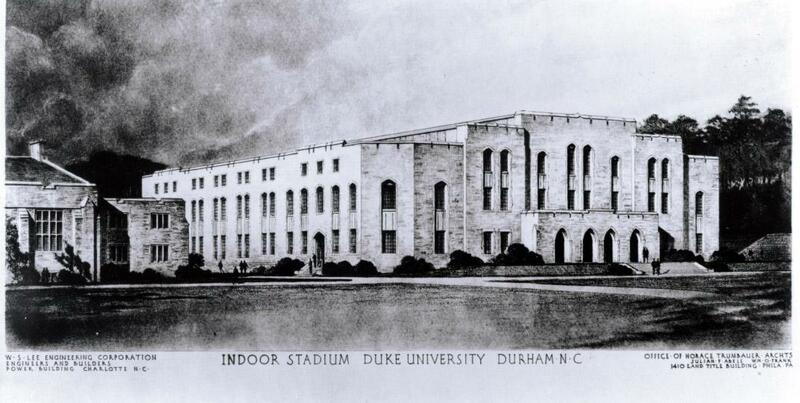 "Therefore, our drawing of Cameron Indoor Stadium is one of the very first that we have that we can directly ascribe to Julian Abele," said Gillispie. "He was really in the background." It was likely part professional, part societal. 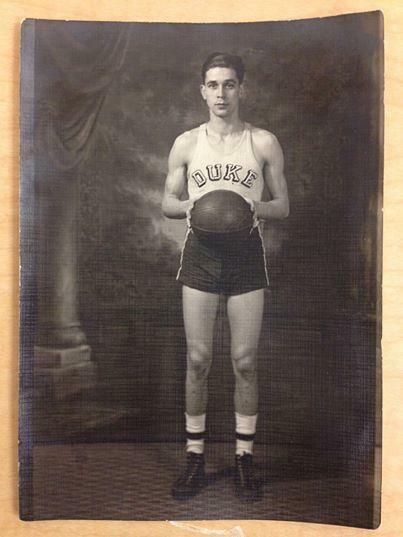 The Duke Basketball team wouldn't see its first African American on the court until the 1965 season. "So he was actually designing buildings that were being used on a segregated southern campus. So it's very unusual." Duke has, in recent years, paid much greater tribute to Abele than in the past, whose vision built the stage for legends.